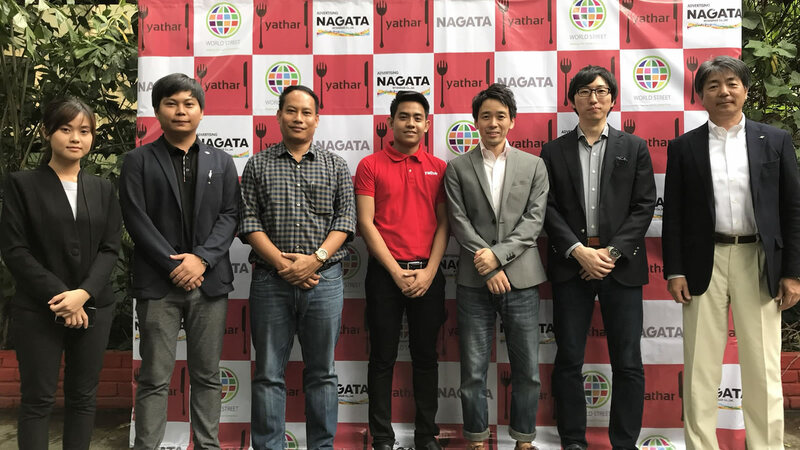 Release of a dining-themed owned media - "yathar Magazine"
Company Name World Street Myanmar Yathar Co.,Ltd. 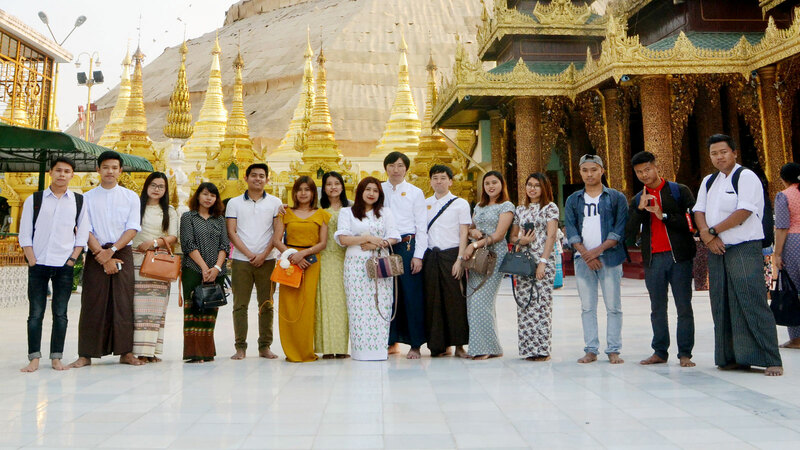 No 903, Room D(1/5), Mya Nandar Housing, Sagaing Mandalay Road, Lane 3, Chan Mya Tharzi. In 20’s, worked mainly as actor and musician, and learning Cultural Anthropology (mainly Thailand) at university. At the same time, was traveling around the world as a backpacker. After retiring from the entertainment industry, experienced managing at a famous Thai restaurant. And then, since felt great potential on the Internet, joined GMO Internet group. At this company, experienced establishment of Internet infrastructure business in Southeast Asia (mainly Vietnam and Myanmar). After all, starting own business as an entrepreneur with deep knowledge in Southeast Asia business. After graduating from university, joined GMO Internet, inc in 2007. The charge of Domain, Hosting, Cloud, Block Chain, Crypt Currency, Overseas Business. 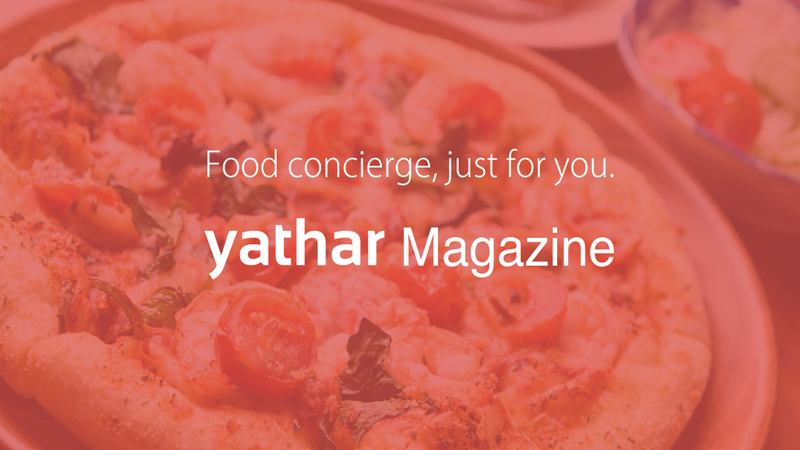 After, To devised a gourmet platform "yathar" using AI, developed all mobile applications, web applications, backend, and the around systems. Current position since April 2018. 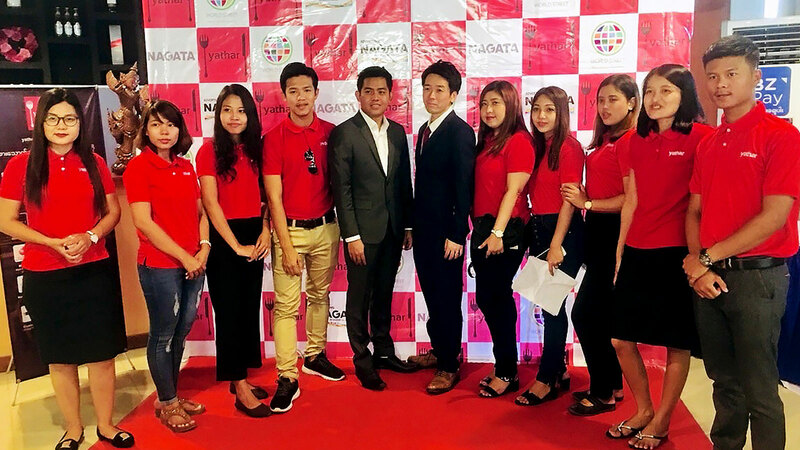 Bachelor of Arts in Myanmar, Diploma in Marketing. Gain through experience from "Earth group", Assistant Marketing Manager of "Global World Insurance Co., Ltd.", Business Development Manager of "MyJobs", reached current position. From launching of ‘yathar”, oversee our all business comprehensively with overwhelming management capabilities.